2. 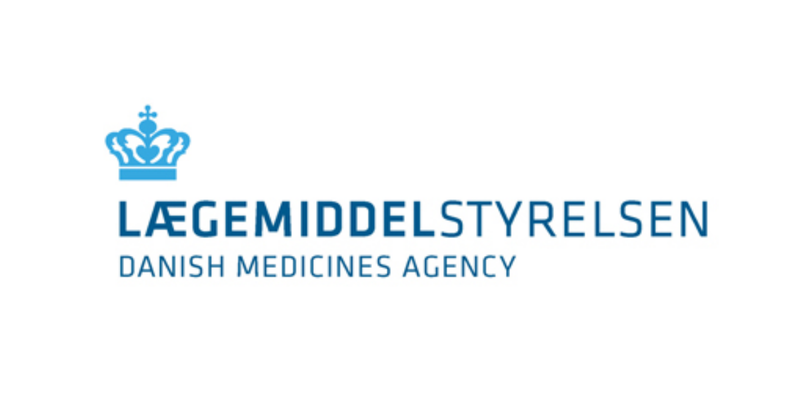 Does my clinical trial of medicines need the approval of the Danish Medicines Agency? It is often difficult to find out whether or not a trial is to be classified as a clinical trial of medicinal products. We address these difficulties by providing examples of what is and what is not a clinical trial in chapter 1 of our Guideline for applications for authorisation of clinical trials of medicinal products in humans. We have also published a schematic guide that can help researchers find out quickly whether a trial is a clinical trial of medicinal products or possibly a non-interventional study. 3. What must be included in an application for a new clinical trial authorisation? In Chapter 3: Application (how to apply) of the guideline for applications for authorisation of clinical trials, we describe how to apply to the Danish Medicines Agency for authorisation to conduct a clinical trial. Please also see Chapter 4: Contents of the application (e.g. the appendices to be submitted) for information about which appendices to submit with the application. We have also compiled a checklist (Appendix 10) to help you find out which documents to submit with the application. We offer shorter assessment times for clinical trials where the risk involved for patients is not higher than the risk of exposing the trial participant to standard treatment. The Voluntary Harmonisation Procedure (VHP) is a procedure which makes it possible to obtain a coordinated assessment of an application for a clinical trial that is to take place in several European countries. 5. How will I know if an amendment to my clinical trial needs to be approved by the Danish Medicines Agency? We receive many questions regarding which amendments to clinical trials are to be notified to the Danish Medicines Agency, in particular because the European guideline CT 1 has been revised. We have therefore drawn up a list of which substantial amendments require our approval and which changes we must be notified of. The list also includes examples of changes that are neither subject to approval nor notification. In brief, only substantial amendments are subject to approval, and the list provides examples of amendments that we consider substantial. We request to be notified if the duration of a clinical trial is changed, if new sites are added, if the coordinating investigator, CRO or applicant changes, and when the trial is ended in Denmark. 6. How to report suspected unexpected serious adverse reactions (SUSARs) to the Danish Medicines Agency? Follow the link below for guidance on how to report SUSARs to the Danish Medicines Agency. We also have an e-form that can be used for reporting SUSARs if you do not use EudraVigilance. 7. Where can I get more information about the conduct of clinical trials of medicinal products in humans in Denmark? At Clinical Trials Office Denmark, pharmaceutical companies and CROs can obtain contact information on potential collaboration partners in Denmark within 4 working days when they consider where to place a clinical trial. The Danish regions are responsible for the website Clinical Trials Office Denmark.